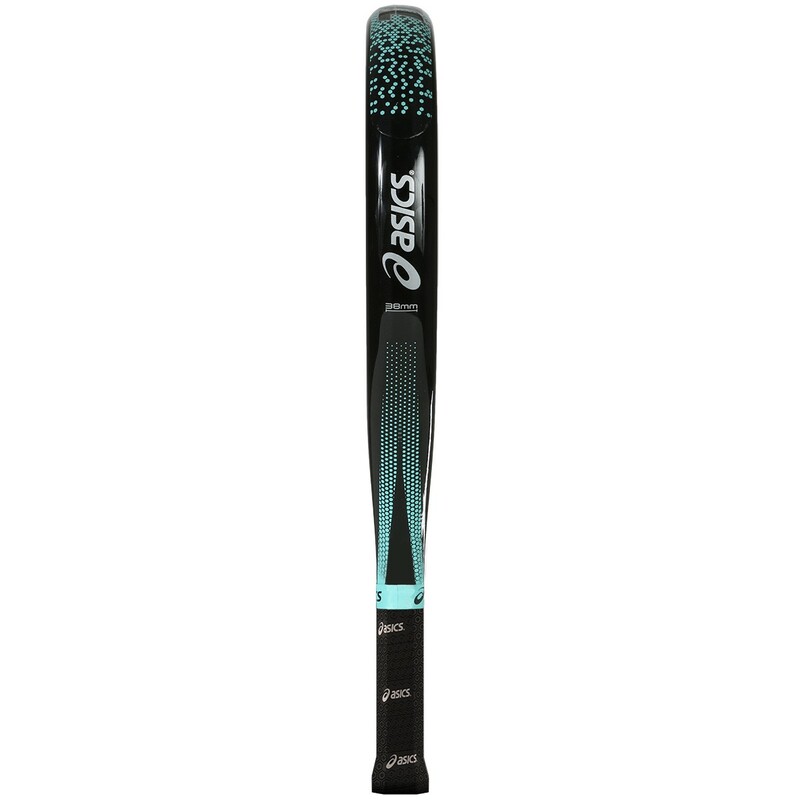 This Asics Control Soft padel racquet, in black and turquoise, will bring a great deal of precision and is ideal for players who play on the right side (oriented towards the defensive side). 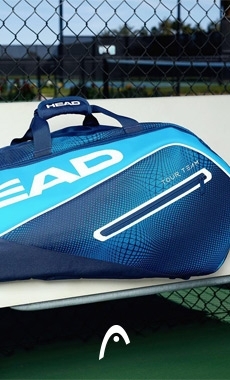 The Soft model will offer longer contact with the ball and you will gain more control. 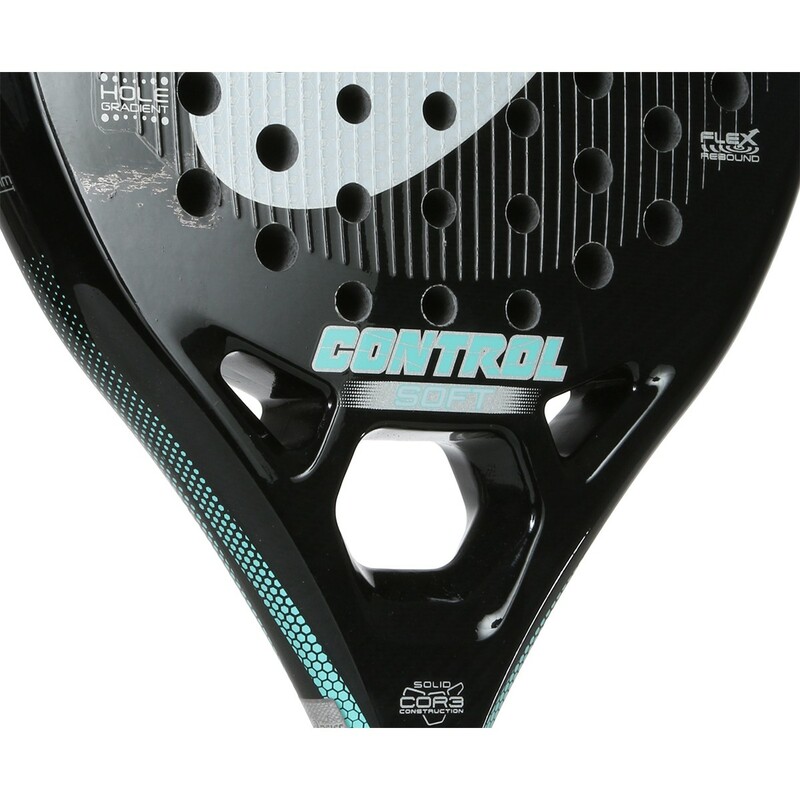 The combination of carbon fibre and fibre glass contribute more resistance and versatility. 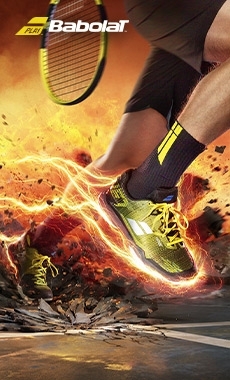 The heavier weight of 370g suggests more stability. 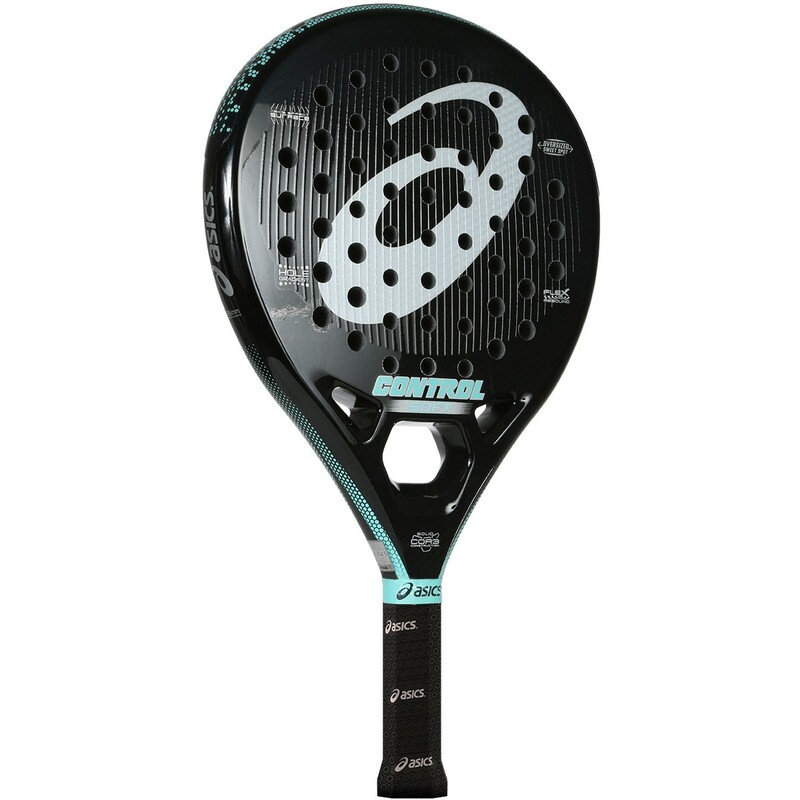 Lastly, the round shape brings the balance toward the shaft, creating more manoeuvrability and security when striking the ball. 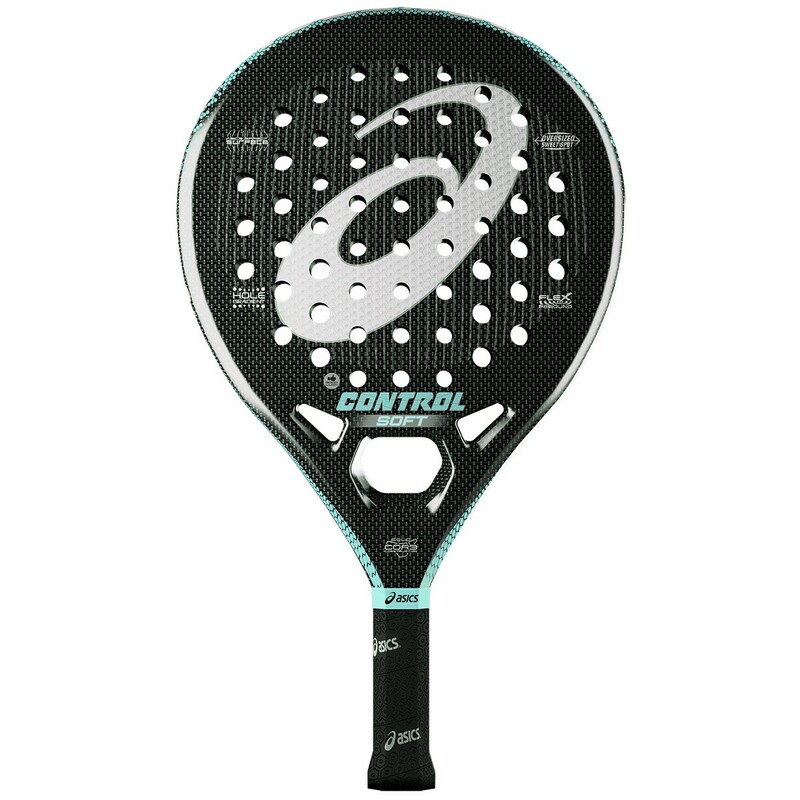 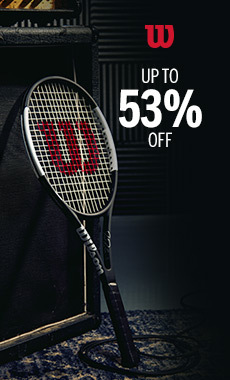 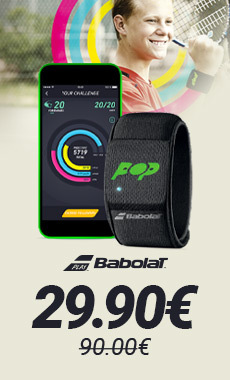 This racquet will be ideal for intermediate players who are looking for control.